Debt collection costs – who doesn’t hate them? I get it. You don’t get paid and have to pay someone to get your money for you. It stinks. On the other hand, bad debt sitting on your books doesn’t do anything for you and your business. You can’t use it to grow your business or pay your employees. You have to convert those receivables into cash and to do that, you have to recover bad debt. With bad debt, something really is better than nothing. How do you control your costs of collection? The first step is your own consistent effort to stay on top of the aging of your receivables. You must have a plan and procedure in place and you must stick to it. The better you get at your own in-house collection, the more you can keep the costs of debt collection to a minimum. Even with the best efforts, some bad debts need to be referred for outside collection. If you have not collected the money in 90 days, you have to consider hiring a collection agency. The number one factor that drives up collection agency fees is the aging of the debt. Collection agency fees are higher for older debts. You are not doing yourself any favors hanging on debts, hoping your customers will pay you. In addition to higher fees, there are some hidden “soft costs of delay” Get help! Debt collection costs are about more than the rate a collection agency charges. Do you have a customer contract? If you do, you may be able to charge interest and/or recover some or all of your collection costs. Recover as much as you can in-house using smart and consistent procedure. Don’t hold on to the debt too long. Maximize your recovery by adding contractual language to include interest and costs of collection. 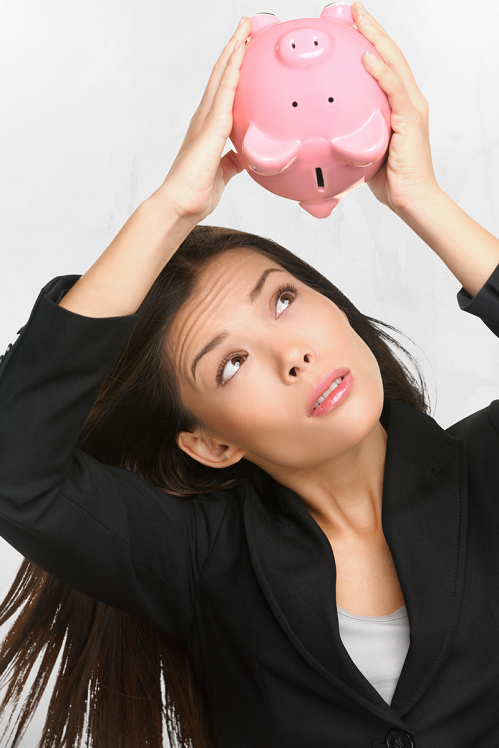 How do you manage your debt collection costs? Let us know in the comments.